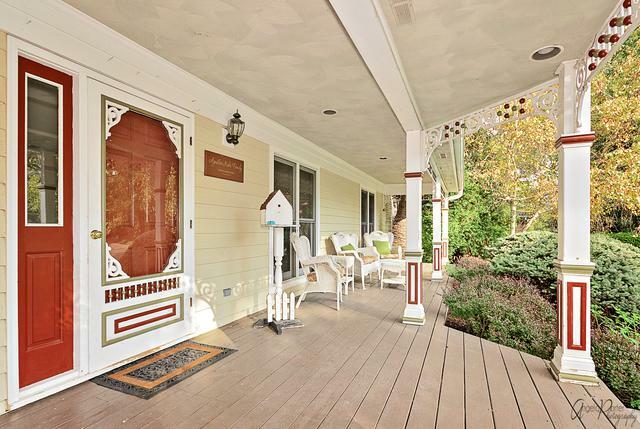 COME AND SEE THIS BEAUTIFUL VICTORIAN HOME WITH AWESOME FRONT PORCH. HOME WAS RESTORED AROUND 1990. SPACIOUS HOME WITH OVER 3,000 SQ. FT. ALL NEW KITCHEN W/GRANITE TOPS , NEWER APPLIANCES & HUGE COOK'S ISLAND, HARDWOOD FLOORS, CROWN MOLDING & CUSTOM FINISHES THRUOUT. MASTER BEDROOM RETREAT W/SPA LIKE BATH, VAULTED CEILINGS THRUOUT. 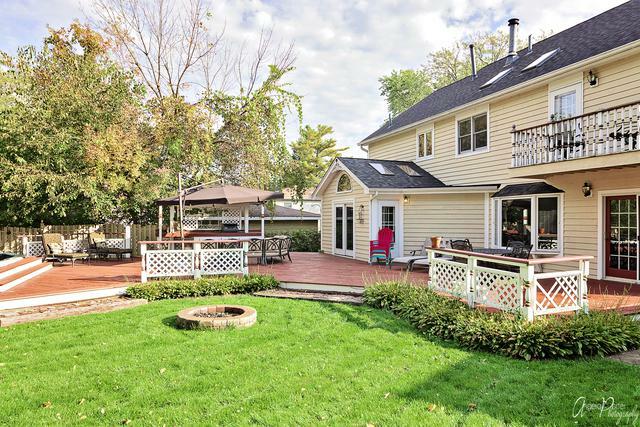 AWESOME FINISHED BASEMENT W/FIREPLACE & FULL WORKING BAR W/GRANITE COUNTER. 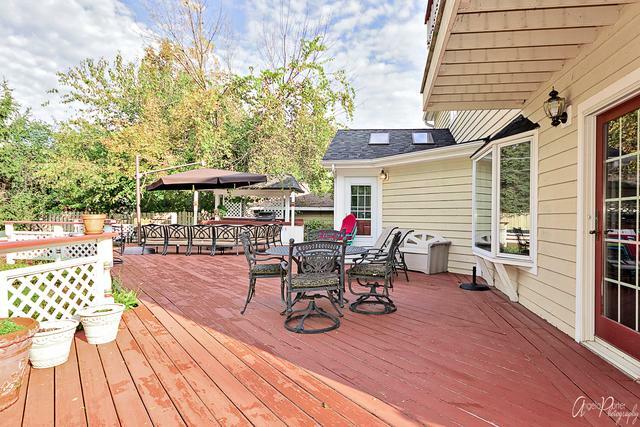 HUGE DECK W/COMPLETE GRILLING CENTER, ROOF JUST 2 YEARS NEW, 34' HEATED POOL, LANDSCAPED YARD, PRIVATE BEACH/LAKE RIGHTS! FOR BEACH AND LAKE RIGHTS: Annual voluntary fee is $125.00 per household. Check with association for more information on availability of boat slips, and other fees which may apply. also a boat launch, park, etc. SHORT SALE SUBJECT TO LENDER APPROVAL. Listing provided courtesy of Century 21 Elm, Realtors.